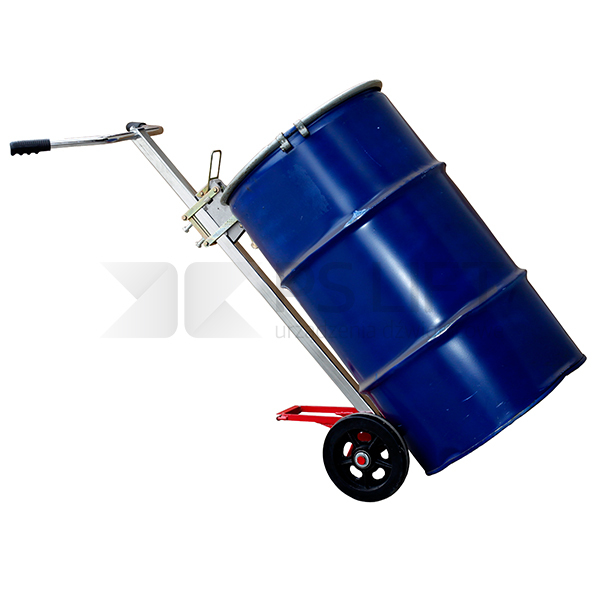 Offered drum stackers are used for transporting, lifting and tilting drums. 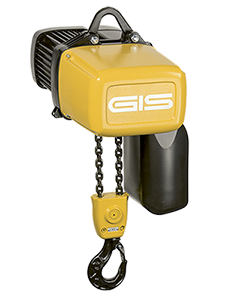 Easy attachment of the drum ensures its quick and simple emptyin. 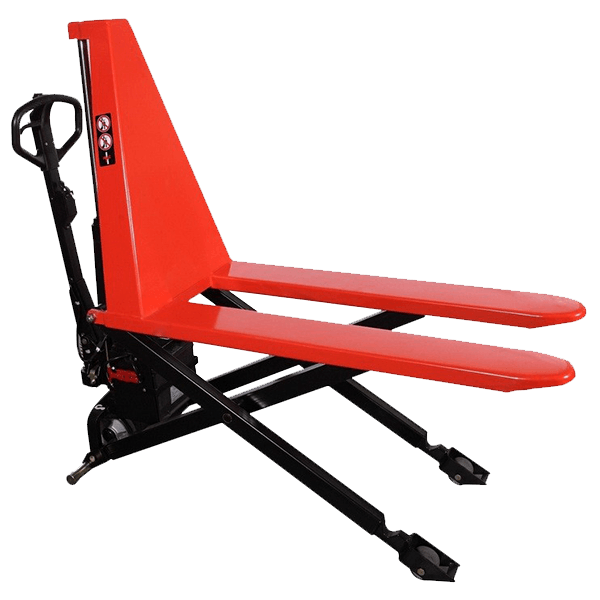 Accessable in our offer drum stackers facilitate transporting heavy and untypical barrels. Thanks to the offered equippment day-to-day routine of moving and emptying the drums becomes easier than ever. 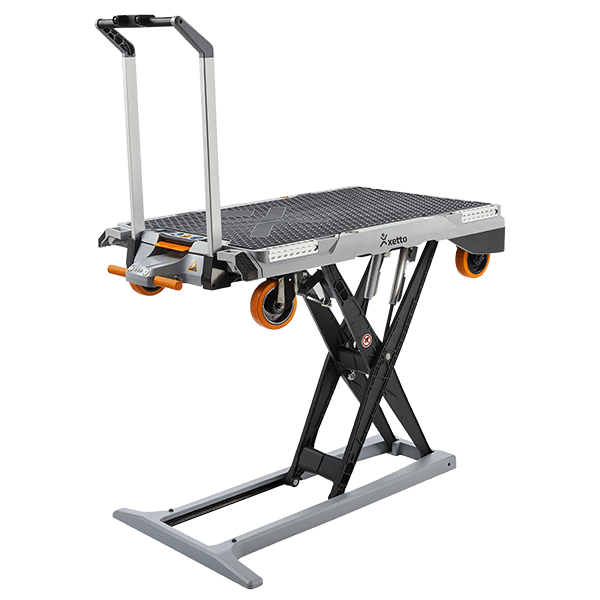 The proposed drum stackers are perfect for supply works. 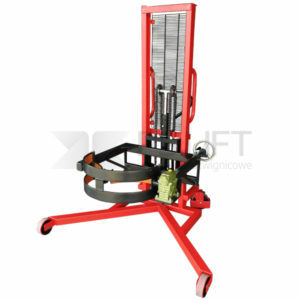 Thanks to usage of high-quality materials, the drum stackers are well-prepared to be intensively exploited. If you want to familiarize yourself with the detailed parameters of the offered drum stackers, you are more than welcome to view the product. 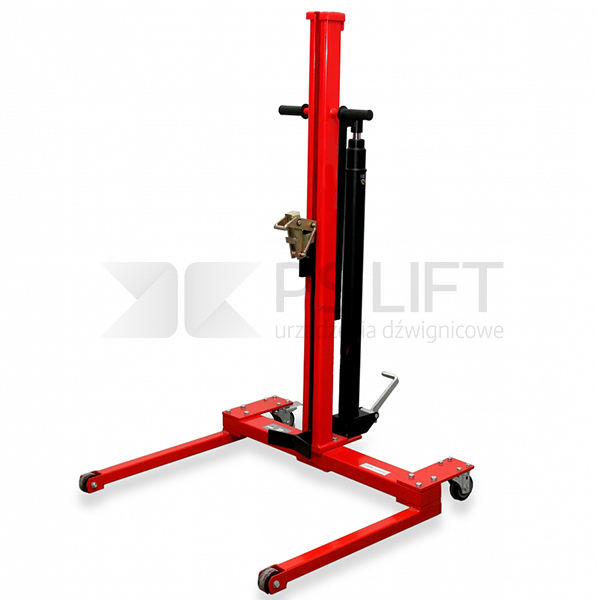 We are convinced that the PS Lift drum stackers will turn out to be the best solution for you. 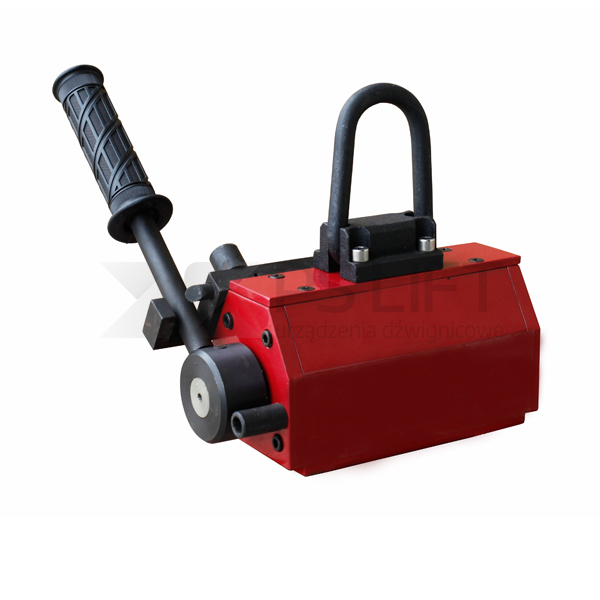 Our company provides only well-tried and qualitative the best equipment.